As an approved insurance repairer, we deal with all insurance companies across Invercargill. We take all the hassle out of dealing with Insurance. Auto Panels Waikiwi are a member of the Collision Repair Association who carries out yearly audits to make sure their associated Panel Shops reach a high standard of Workmanship. Membership currently stands at around 550 (including 100 Associated members), and is continually increasing. Customers can identify association members and be assured of a high standard of workmanship, by the CRA logo which will be found displayed on members’ premises. CRA – The benchmark for quality for over 100 years. AMP was founded on a simple yet bold idea – that every individual should have the power and ability to control their own life. 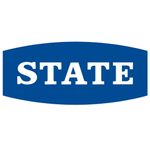 For more than 160 years we've dedicated ourselves to making this possible. And while we've grown and changed over the decades, one thing has stayed the same – our strong sense of purpose to help people own their tomorrow. When it comes to insuring your car, you might want all the bells and whistles or you might just want the basics. 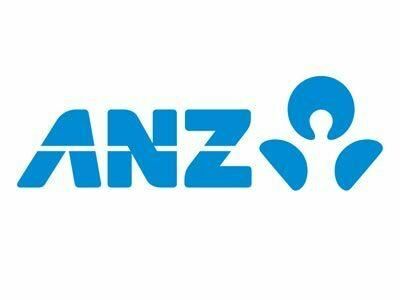 Whichever you need, ANZ Asset Protector - Motor Vehicle provides three competitive options that help make repairing or replacing your car simple and hassle-free. Through our network of Approved Dealers throughout the country, Autosure provides a suite of insurance products designed to protect the New Zealand motoring public. We have been operating since 2004, are completely independent and New Zealand owned and operated. We are the No.1 preferred accident management & collision repair service for private motorists and fleet operators, and were the winners of the prestigious Insurance Industry Award 2009 for Innovation of the Year. 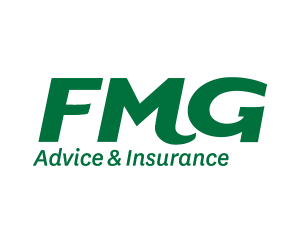 FMG is New Zealand’s leading rural insurer. We provide risk advice and insurance to over 75,000 people across 30 offices nationwide. 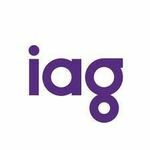 Insurance Australia Group Limited (IAG) is the parent company of a general insurance group with controlled operations in New Zealand, Australia, Thailand, and Vietnam, employing over 13,500 people. Our friendly and experienced staff understand what you drive or ride, as we love cars and bikes too. Our team has a wide range of cars with everything covered from hot rods to muscle cars, from ‘50s cruisers through to modern classics. Our range of motorcycles is just as wide, from cruisers to sports bikes, and from motocross bikes to sidecars. Whatever your motoring passion is, there will be a Protecta staff member that both understands and shares that passion with you. QBE Insurance has been operating in New Zealand since 1890 and is Australasia's largest international insurance and reinsurance group. We are one of the world's 'Top 20' general insurance and reinsurance groups, employing 14,500 people in 37 countries. With Gross Written Premium of US$15.4 billion our success and standing in the insurance marketplace has been achieved through the consistent delivery of service and results to both our policyholders and our investors. 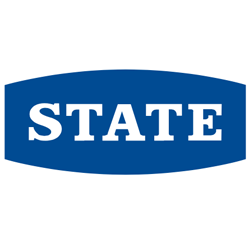 At State we’ve been helping New Zealanders with their insurance for more than 100 years. Today we manage over a million policies for more than 460,000 Kiwis. In that time, we’ve worked hard to build up a pretty good understanding of New Zealanders’ insurance needs. Remember that confidence you had as a kid? It was a time when you had no worries, an unshakeable belief that everything will be ok, no matter what happens along the way. That someone was always looking out for you. We think that’s how you should feel with Tower Insurance. 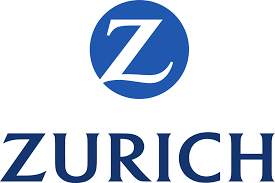 Zurich in New Zealand, headquartered in Auckland, helps customers understand and protect themselves from risk. A local team with expert local knowledge take care of the major operational functions of underwriting, risk management, servicing, technical support and claims.